What do you think of when you hear the word WINTER … fire place, coffee, rugged up in the lounge room watching a movie! … me too! I often look on Pinterest to add to my vision boards… imaging the perfect dream home! Light indoor blinds sheer enough to see the trees outside, but also keeping my privacy at the same time. During the winter months our customers are often thinking about there plans for inside the home. 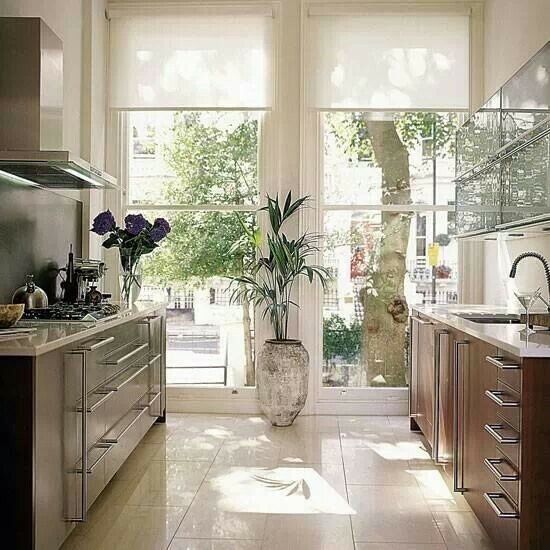 The kitchen … the heart of the house, what makes a house a home… the décor? 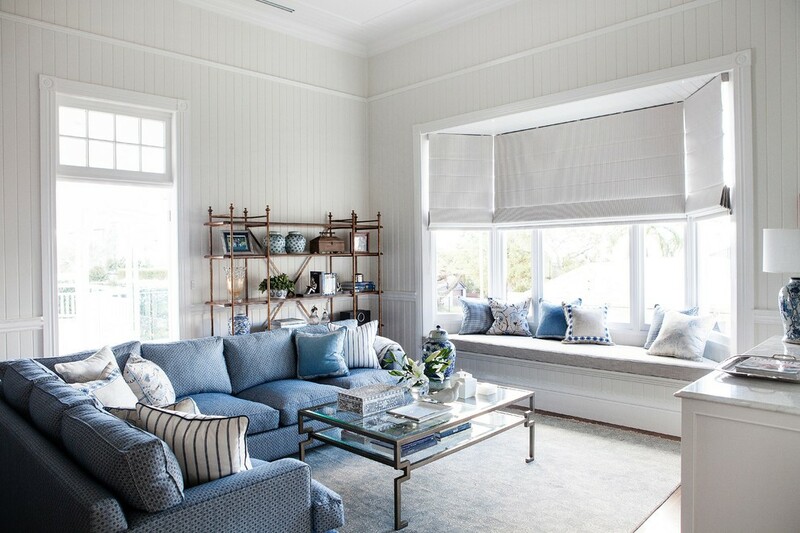 I’ve come to see the on-trend style right now is the Hamptons styled home, with neutral classic colours, that will never go out of style, soft blues, light greys and whites, put that together with dark floors and areca palm … ahhh… im in heaven!!! 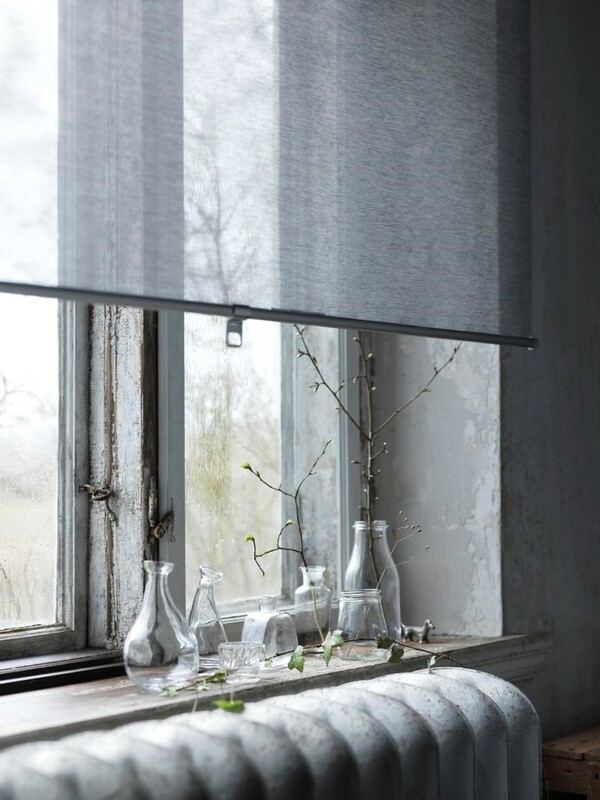 An indoor blind can be a statement piece, straight away our eyes go to the décor and presence of the home. 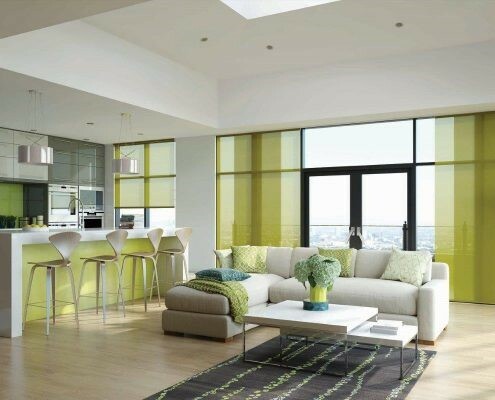 Weather your wanting a light filtering blind in a sheer fabric or more privacy with a block out fabric, we can add texture and colour, giving you a fresh look to any room even on the smallest of budgets. 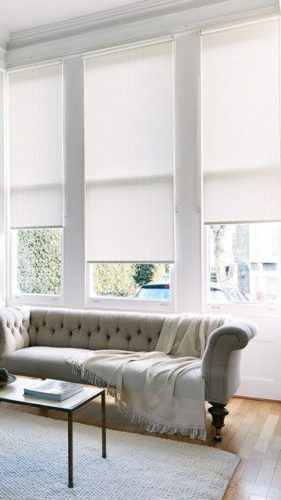 A few simple changes like adding a colour to your indoor blind and coordinating with matching cushions or throw rugs can completely transform your room at minimal cost. Or maybe your looking to modernise your home with some vibrant bold colours that will stand out from the rest, making your home truly unique and turning your house into an inviting home. 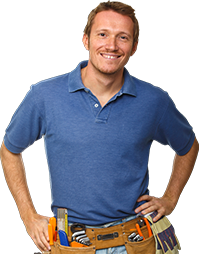 So, if you’re looking to add those finishing touches, or a new look, talk to us about your vision and we come to you for a free measure and quote, bringing our samples and advice to your ideas. 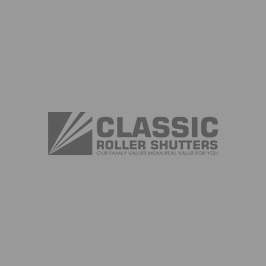 All our indoor blinds are custom made and manufactured right here in South Australia, so you know you’re are working with a company that practise a code of ethics with quality and workmanship, whilst supporting a local South Australian company. 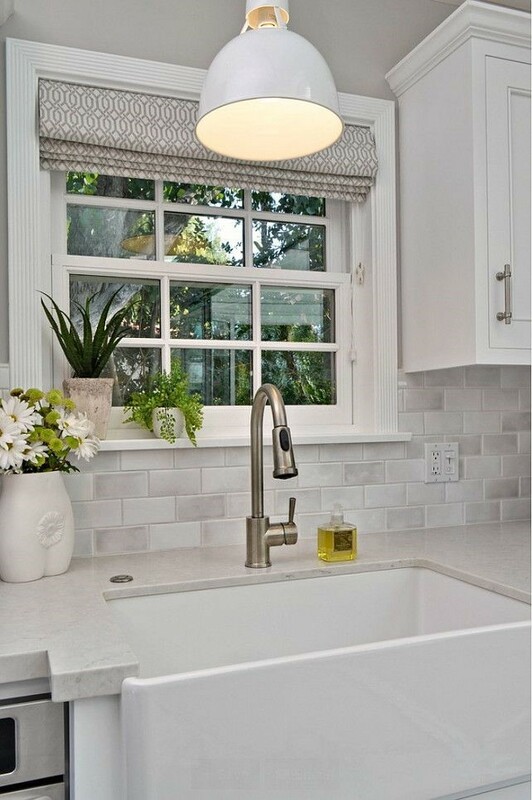 click the link below to check out our indoor and out door blind range. Keeping our customers cosy since 1984 ?